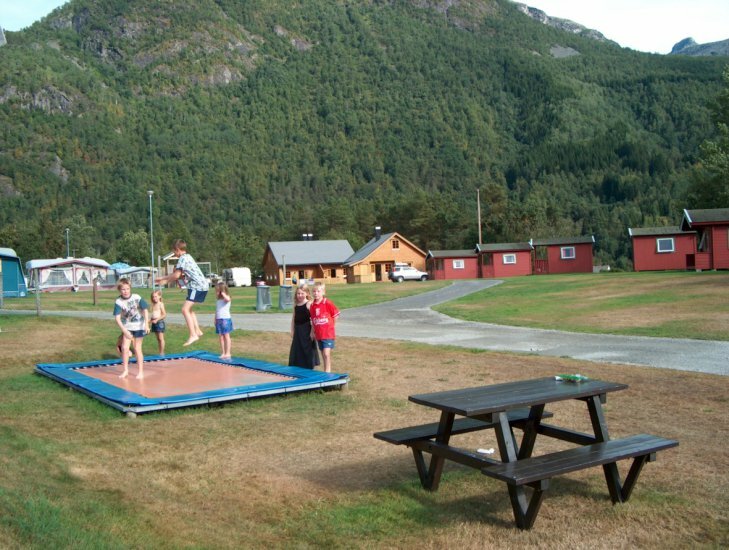 Gjerde Camping is ideally situated at the heart of the strawberry garden district, Valldal, 9 km from the village. 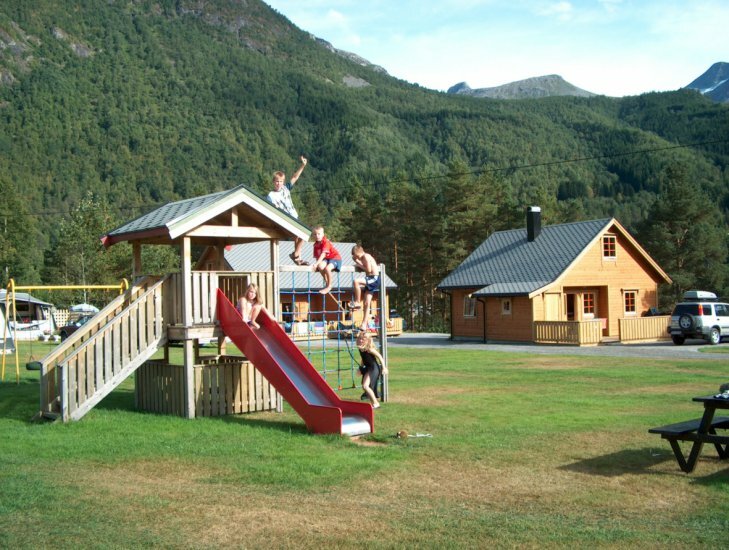 You’ll find us halfway between Trollstigen and Geiranger on the tourist route ”The Golden Route”. Stay in fully furnished 5-star top standard cabins, or basic cabins. We also have sites for tents, campervans and caravans. Sportsfishermen will find the rivers rewarding, and you can also fish in the nearby mountain lakes. You can purchase your fishing licence at the site.